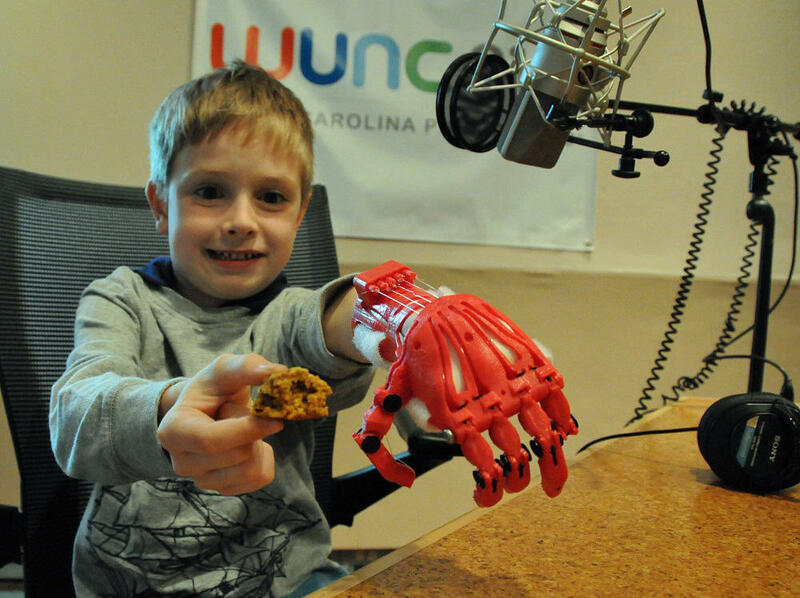 Holden Mora shows his new hand (and a pumpkin spice cookie) at the WUNC studios. "It's kind of a new technology to me," says Powell. "I was amazed not only at the fact that you could do it, but how cheap you could potentially do it, with the right printers." Powell experimented with three existing designs, before settling on the one that worked best for young Holden. The hand allows Holden to grasp water bottles, cups and toys. "It's a great example of a simple but elegant solution to a problem," Powell says. Phoebe Judge talks with Jeffrey Powell and seven-year-old Holden Mora. Jeffrey Powell (right) with Holden Mora. Powell had been adjusting Holden's hand. "You just bend your hand in it and boom, it closes." After the 3D hand was printed and assembled, the two fine-tuned it in Powell's lab on campus. Holden tried out the hand immediately, but soon his skin was irritated by the plastic. Since then, Powell has been working on the hand in the lab, adding padding. On the day Holden received his new hand back, he was giddy with excitement, bending and unbending the fingers, picking things up and putting them down with the device. "I just figured out how to move the fingers individually," says Holden, who goes on to give a detailed explanation. Jeffrey Powell added foam pads to the 3D hand, and adjusted the fit. Though he's only seven years old, Holden is conscious of the high price tags that accompany most prosthetics. In an interview, while Powell is talking, Holden interrupts to say, "I think you should tell them that you don't even need $1,000 to make one of these hands! I think you should tell them you only need $20!" Powell has relied on other designers in an online community of open source prosthetic builders - People who are sharing designs and tips online. 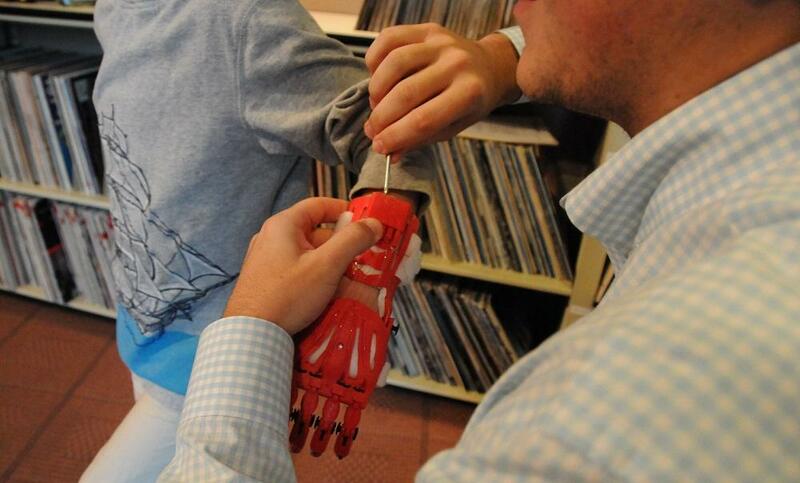 Because of this community, he says, designs for 3D printed hands are improving quickly. In talking about the ease of printing and the evolving designs, Holden chimes in, "If I got a 3D printer, and a computer that links to it, I could build one of these!" 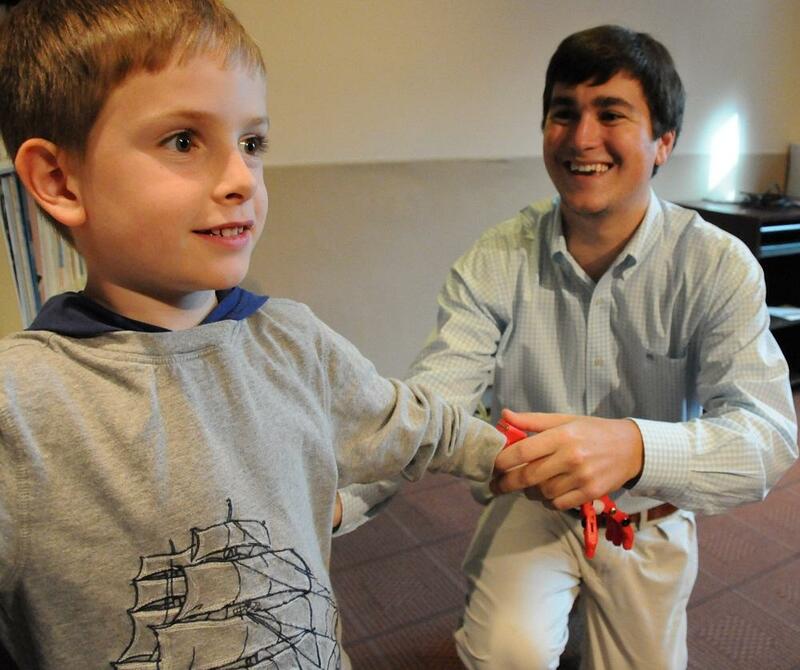 Jeffrey Powell hopes to hear from other area children who might benefit from a 3D hand. Here's more about his Helping Hand Project. Larry Hester lost his sight at age 33. 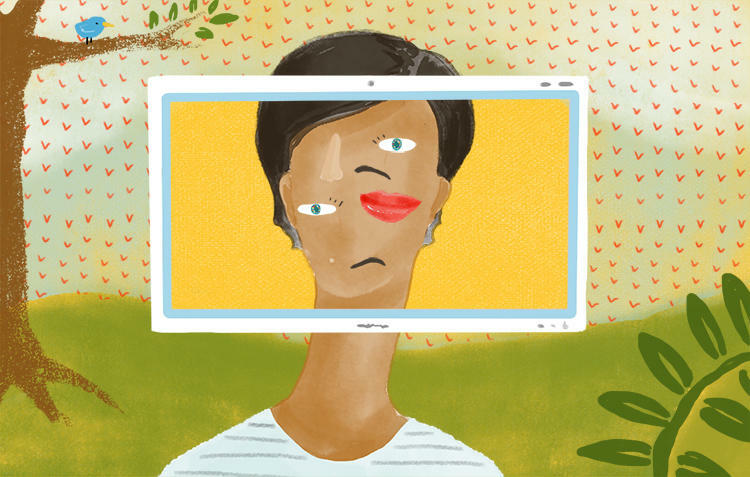 Last week, 66-year-old Hester had a computer chip inserted into his left eyeball which may help him gain some ability to better navigate his life. The six-hour surgery – the first in North Carolina – was performed by Dr. Paul Hahn at the Duke Eye Center. When the device is turned on, Hester will wear a pair of glasses rigged with a camera. The glasses will be attached by wire to a computerized device that Hester will wear on his belt.